Itanagar Buddhist Temple is situated on a hilltop in city of Itanagar, and is one of the most recent Buddhist temples in the country. The temple has a yellow-roofed shrine and the temple has a Tibetan influence. 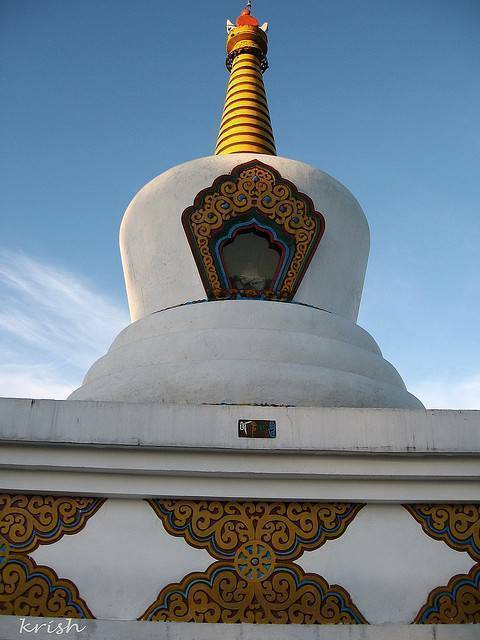 A stupa is located in the front of the temple, which displays the portrait of a Buddhist monk. You can also see an idol of Buddha in a meditating state, which encourages every visitor to seal the lips. The temple has a tree on one of its ends, which had been planted by Dalai Lama.